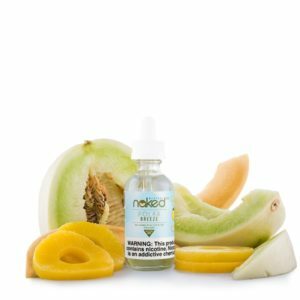 Polar Breeze by Naked 100 Menthol is an exhilarating fresh combination of sweet golden Pineapple, cool and mellow Honeydew, and a refreshing kick of Cantaloupe with a cool hint of menthol. Formerly known as Frost Bite. Yummy Strawberry by Naked 100 Fusion (formerly Yummy Gum – Naked 100 Candy) is a thirst-quenching blend of strawberry bubble gum, with a luscious strawberry infused nicely into the expected bubble gum for a vape unlike any other. 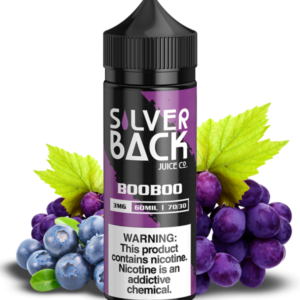 Silver Back Juice Co – BooBoo 120ml A delicious blend of grape extract, with a kick of hand picked blueberries. Naturally creating an amazing mouth watering sensation that will keep you coming back for more. 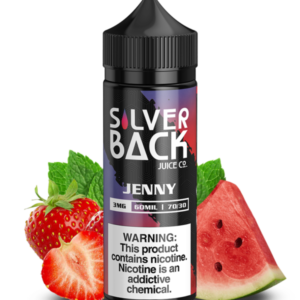 Silver Back Juice Co – Jenny 120ml Feel Refreshed with the cool taste of minty watermelon bubblegum and a tangy strawberry candy shell. Jenny is the cool breeze on a hot summer day. 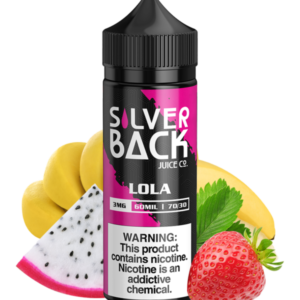 Silver Back Juice Co – Lola 120ml Feel exotic with the taste of ripe strawberries with notes of banana and tropical dragon fruit extract. Get lost in the jungle with Lola.